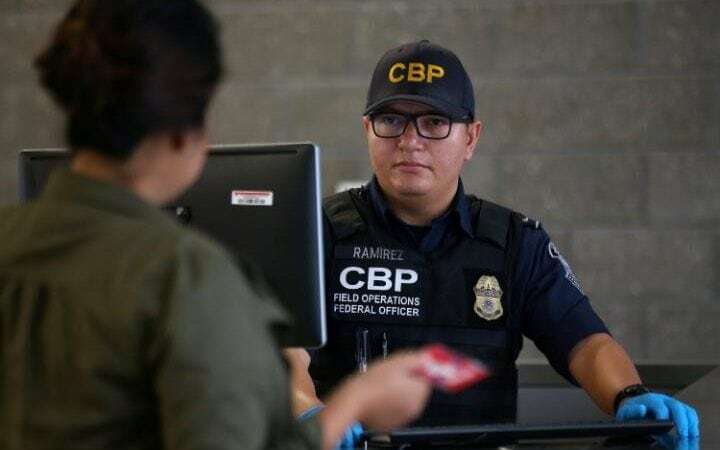 British visitors to the US may be asked for social media usernames and passwords and their phone’s address book under new border checks being considered at US airports. The Trump administration is considering “extreme vetting” scenarios in which even tourists from US allies such as the UK, France and Germany are subject to intense security checks, according to the Wall Street Journal. “We will do it when we think there’s a reason to do it,” US Homeland Security Secretary John Kelly told a US Senate committee hearing last week. “The vast majority of people will not be questioned in that way.” However, he did not elaborate on the plans. Donald Trump, who was elected on a promise to strengthen US borders, has already overseen tighter controls since taking office. They include a temporary ban on travellers from six majority Muslim countries without visas, which has been blocked, and a ban on laptops and other large electronic devices as carry-ons from certain countries, which has been followed by the UK. This entry was posted in Documentation and tagged Contacts, Donald Trump, Password, UK, USA. Bookmark the permalink. 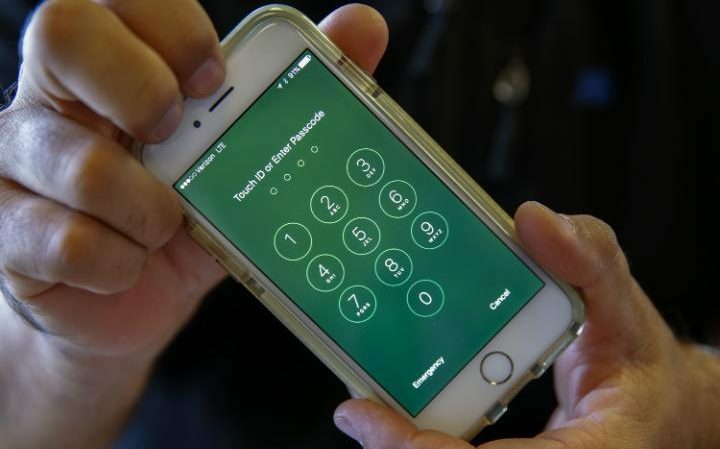 I was informed by a US friend that some US citizens (who are not Muslim) and who are returning to the states from Canada must reveal device passwords to border security. I have also heard some non-muslim Canadian citizens were not allowed entry into the US either.